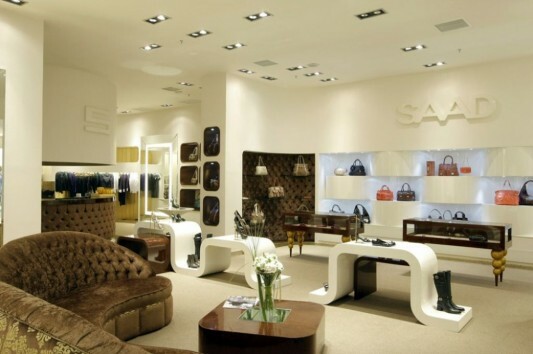 Design shop interior designed with modern design and luxury, designed for a space that has a sophisticated atmosphere, combined with contemporary and classical architecture. 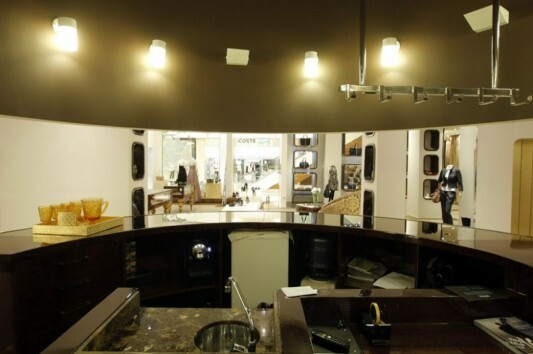 Designed shop space, with a light wave lines and modern. 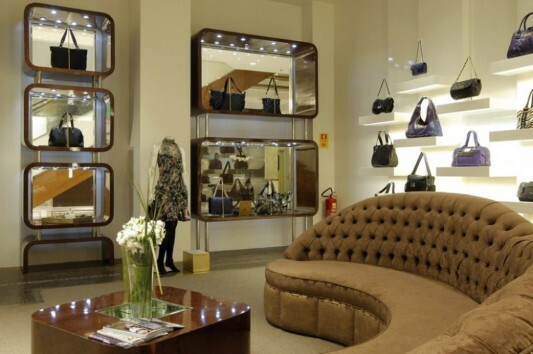 This modern shop space has an area of about 300 square meters which is divided into four showrooms, among others, space to display collections of handbags, party dresses, comfortable fitting rooms, and cafes to facilitate customer. Store room is equipped with modern storage design, which is used to store and display their collections. 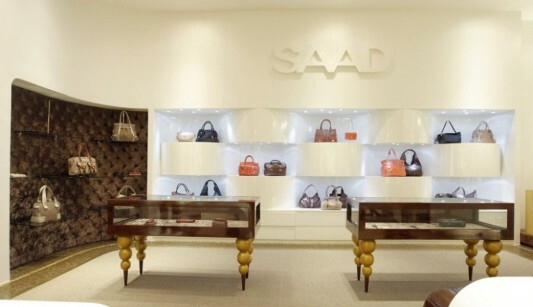 Shop interior designed with modern design, providing convenience shopping for the upscale consumer. The idea of an interior shop that is equipped with a cafe, providing the facilities to rest and enjoy a relaxed after shopping. 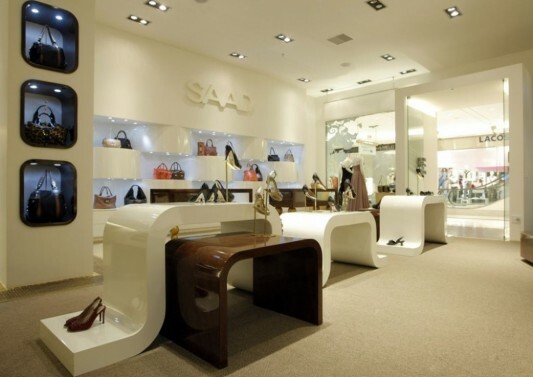 Modern and sophisticated interior shop, this is a creative idea for a fashion shop space, which must provide special services for their customers. 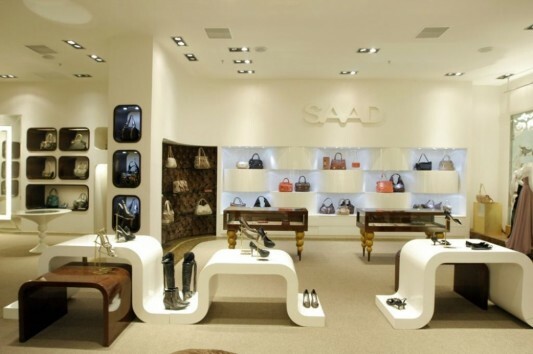 This modern store design space, it might inspire you in designing your store. By using a variety of modern furniture and are designed with luxurious design, the feel of sophistication in shopping space is created for convenience.